The boxing legend and three-time world heavyweight champion, who had battled Parkinson's disease for 32 years, was admitted to hospital with a respiratory condition earlier in the week. His family's spokesman Bob Gunnell confirmed Ali's death in Phoenix, Arizona, on Friday evening. The funeral will take place in Ali's home town of Louisville, Kentucky. 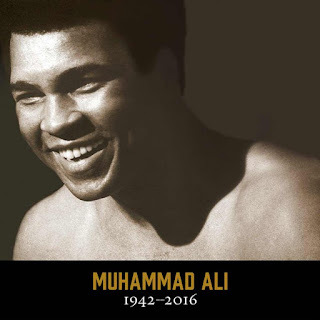 Ali, hailed as "The Greatest" after winning the heavyweight championship of the world three times, is survived by his fourth wife Lonnie - whom he married in 1986 - and multiple children, many of whom were reported to have flown to their father's bedside on Thursday and Friday. He had been admitted to hospital most recently in early 2015 when he was treated for a severe urinary tract infection initially diagnosed as pneumonia. At his last public appearances, he looked increasingly frail, including on April 9 when he wore sunglasses and was hunched over at the annual Celebrity Fight Night dinner in Phoenix, which raises funds for Parkinson's treatment. Ali has suffered from Parkinson's for three decades and trembled badly while lighting the Olympic torch in 1996 in Atlanta. Doctors say the Parkinson's was probably caused by the thousands of punches Ali took during a career in which he travelled the world for big fights. 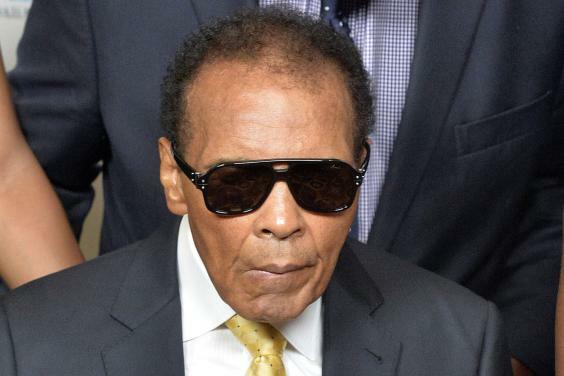 Tributes quickly flooded in for Ali, born Cassius Clay, as news of his death broke. 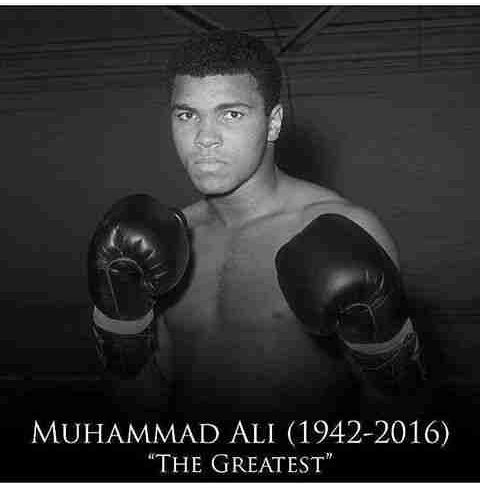 He also spoke of Ali's love for the UK and the way he was treated in the country.